While there’s been a decent amount of time that’s passed since the explosive season 9 reunion on Real Housewives of Atlanta where the whole drama between Kandi and Porsha Williams imploded with Phaedra Park as the instigator of it all, the bad blood between Kandi and Phaedra remains strong. 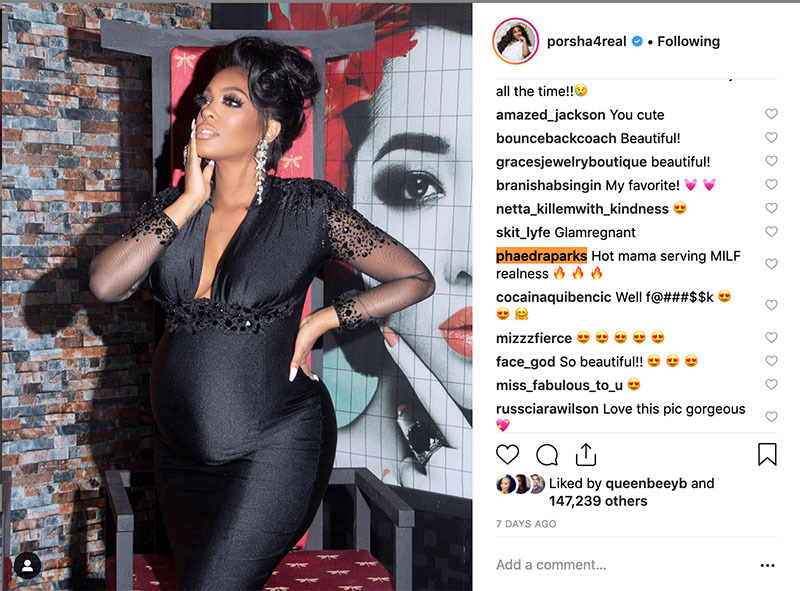 And heck, even Porsha and Phaedra seem friendly as Phaedra took it upon herself to lavish her co-conspirator with heart emojis underneath a pregnancy photo of Pretty Porsha. But Kandi is NOT over Phaedra’s betrayal, and that was made abundantly clear when she sat down with Bravo’s Andy Cohen for the Watch What Happens Live after-show. OUCH! If anyone was holding out hope for Kandi and Phaedra to just get over their beef, it looks like you’re gonna have to keep on hoping, cause Kandi’s still mad.